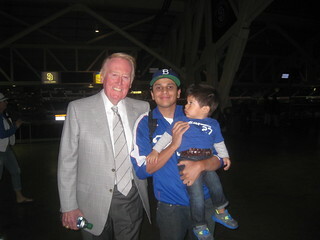 VIN SCULLY IS MY HOMEBOY: SoCal Baseball Expo Contest! 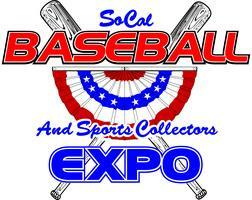 Win a free admission to the SoCal Baseball Expo. This is for January 11, 2013. If you can't go, please don't participate. SoCal Baseball Expo will be held at the Anaheim Marriot Hotel next month (January 11, 12, 13). 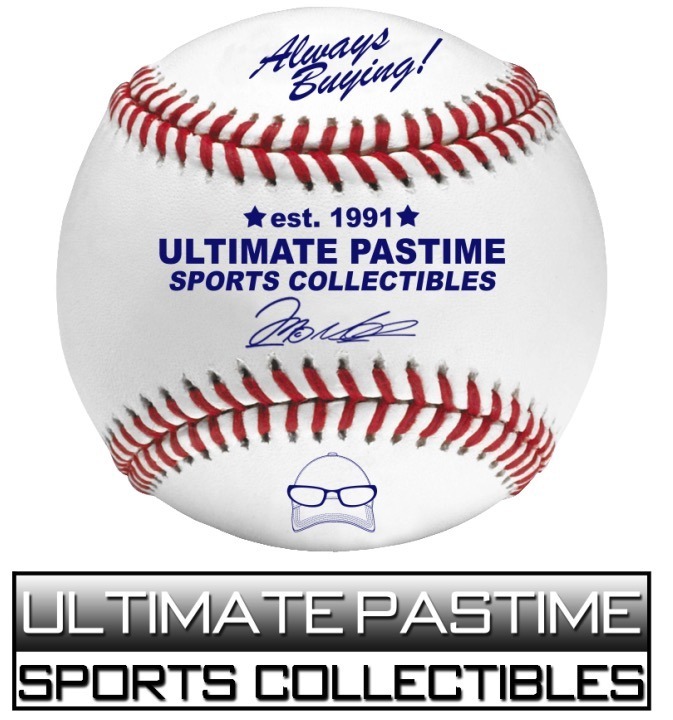 Here is the list for all the Players, Times and Prices for the SoCal Baseball and Collector Expo for the SoCal Baseball and Collector Expo on January 11, 12 and 13, 2013. To purchase tickets or info please call Honobach & Sons at 909-590-3713. Please give me your first and last name. I will announce the winner sometime today! 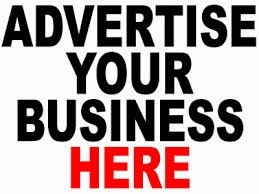 The 10th email that I receive with the correct answer will win free admission to the SoCal Baseball Expo for January 11, 2013.